« New Guerrilla Achiever coaching program announced – Make money as a trainer! 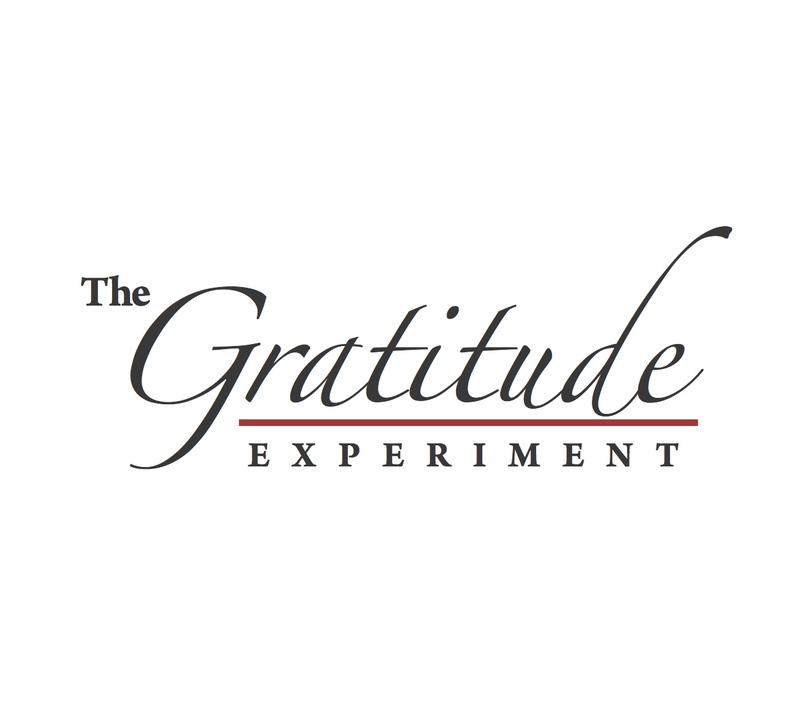 A friend recently told me about “The Gratitude Experiment.” I am very excited for this movie to come out….the world needs to hear your message. THANK YOU! I am a part of another similar movement to be launched in a few weeks called “Living Genshai.” Genshai is an ancient Hindu word meaning “Never treat another person in a manner that would make them feel small. Including yourself.” WoW….in 2012 the world is about to change….one person at a time through Genshai and The Gratitude Experiment!